The Iron Horse is still bucking. Cathy Byrd believes her son, Christian Haupt, is Lou Gehrig reincarnated and has even written a book explaining her beliefs. 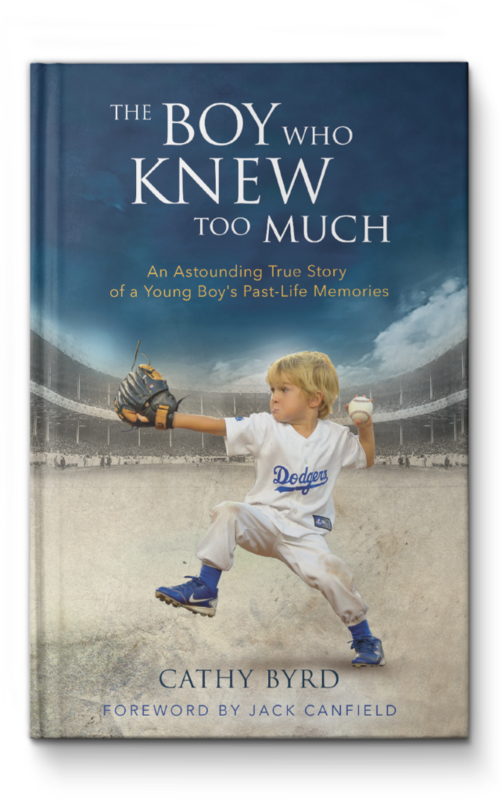 “The Boy Who Knew Too Much” tells the story of Christian and his mother’s belief that the spirit of the Yankees legend lives inside him…. 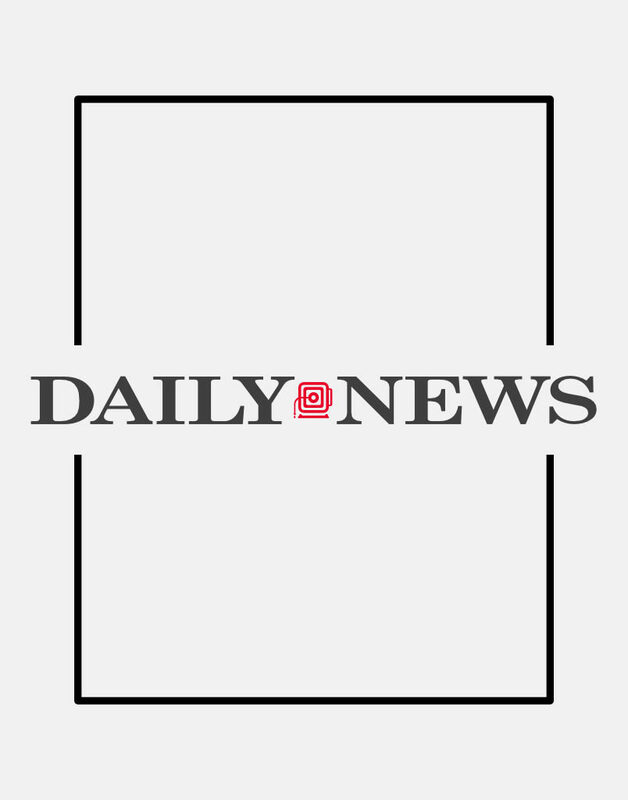 Read the full article on www.nydailynews.com.